Our Addiction and Recovery Treatment Services (ARTS) Partial Hospitalization Program (PHP) is licensed through the Department of Behavioral Health and Developmental Services (DBHDS) and includes individual therapy, group therapy, medication management, family therapy, education groups, occupational and recreational therapy, case management, crisis intervention, access to community based rehabilitation/social services, availability of laboratory and diagnostic service, ancillary service referrals, monitoring concerns with overall health, nutrition and physical condition utilizing community resources to leverage the client recovery. 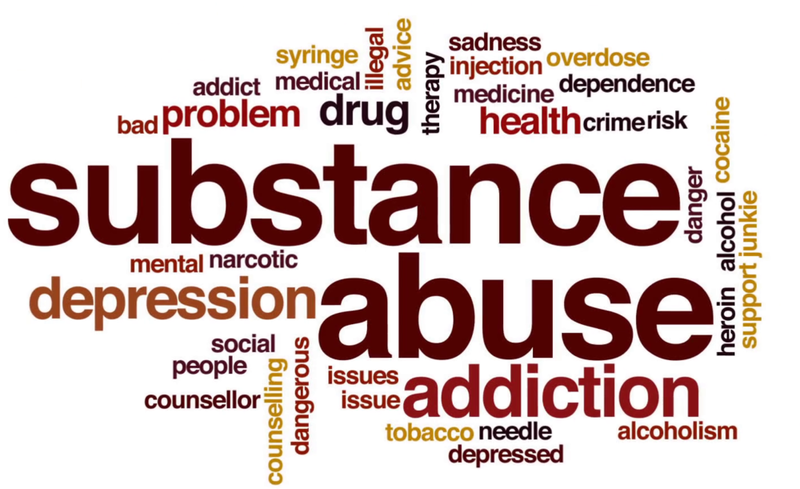 Partial hospitalization primary purpose is to provide intensive substance abuse treatment that utilizes a combination of the clinically recognized items such as medication management, psychoeducational groups, individual, group and family therapy sessions. Partial Hospitalization is to provide a structured program of skilled ARTS treatment services for adults delivering a minimum of 20 hours per week for 4 days per week with at least five service hours per service day of skill treatment services with a planned format including individual and group counseling, medication management, family therapy, education groups, occupational and recreational therapy, and other therapies deemed appropriate by client needs assessment. Withdrawal management services if recommended will be provided by a credentialed addiction physician/physician extender and be determined by contracted physician. Individuals demonstrating at least one diagnosis from the Diagnostic and Statistical Manual of Mental Disorders (DSM-5) for Substance Related and Addictive Disorder or be assessed to be at risk for developing substance use disorder (for youth under the age of twenty-one using the ASAM multidimensional assessment). Individuals who have been determined to meet the severity and intensity of treatment requirements according to the ASAM Treatment Criteria for Addictive, Substance-Related and Co-Occurring Conditions. Individuals that are younger than the age of 21 who not meet the ASAM medical necessity criteria upon initial assessment, have been determined by a licensed physician shall meet medical necessity under the EPSDT.